From joy we came. For joy we live. Live an inspiration-driven, success-giving life. What Does It Mean to Be “Ma-Ma”? My grandmother made this and it is such a good reminder about worries. 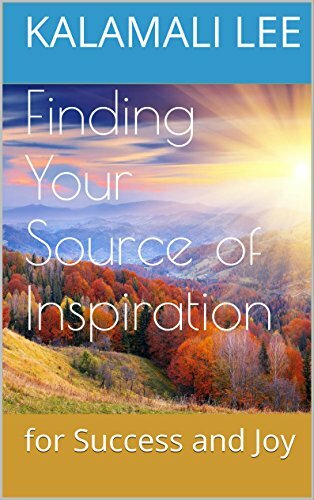 Find your “IF” (Inspirational Factor) and gift to share with the world. Learn to meditate.